Set up a personal live training NOW! I am setting up training! best practices, tips & tricks. After setting up a session, you will automatically receive a Google Calendar notification with a link to Google Meet. If you prefer a different form of contact, please let us know by replying to the notification sent. 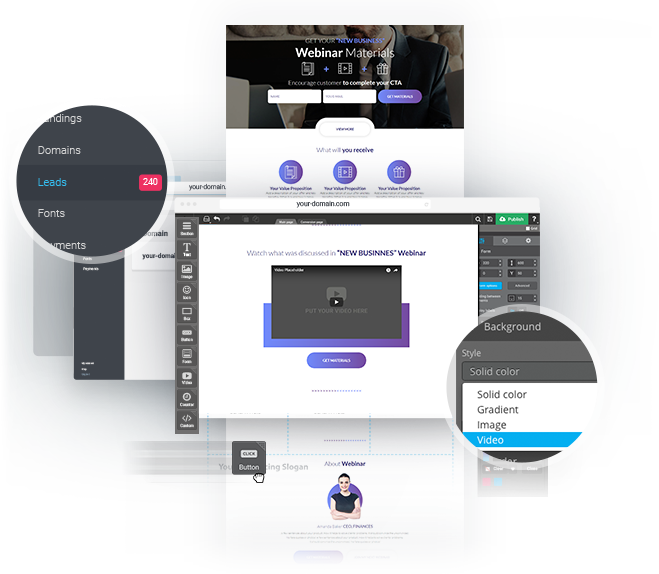 That's all you need to learn the basics of the platform and to build your first Landingi landing page. Preferably in the form of a list. The questions may concern the platform itself, as well as your campaign. In both areas you can rely on our experience. or start a 14-day free trial. 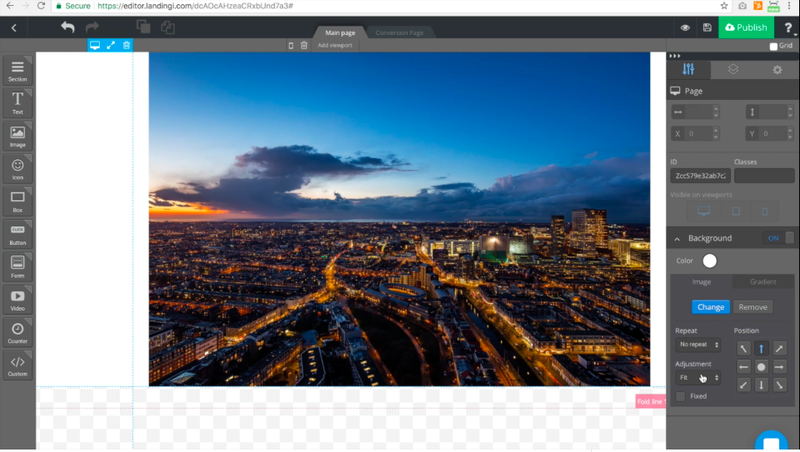 How to add and customise elements on a landing page? 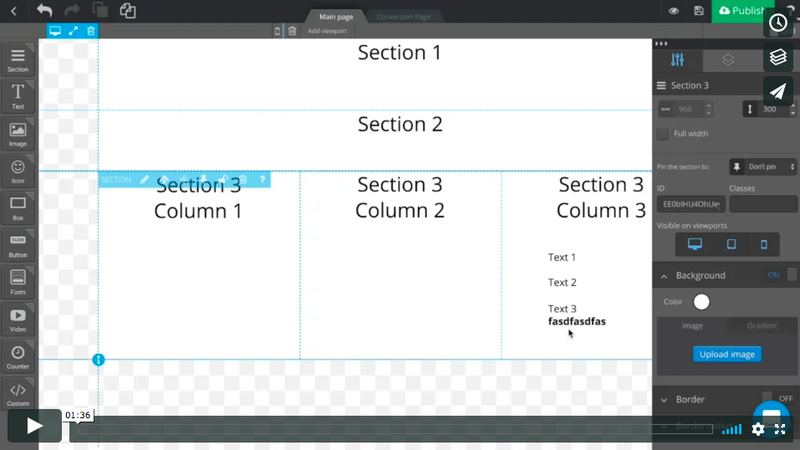 This video will show you the basics of Landingi drag&drop editor. 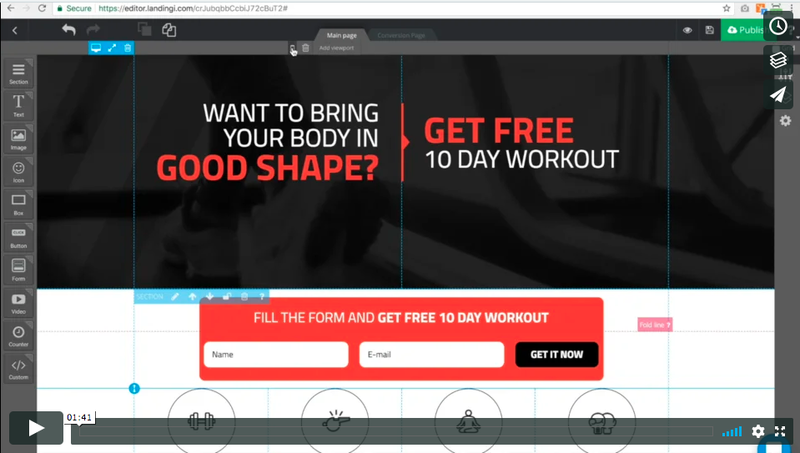 This tutorial will show you how to manage the background of the landing page and each section. 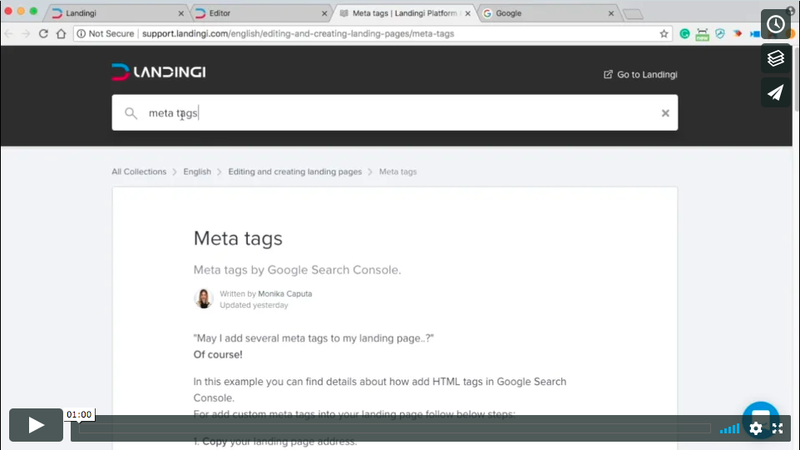 You will easily create landing pages and publish them under your WordPress domain! How to optimise SEO settings of the landing page? 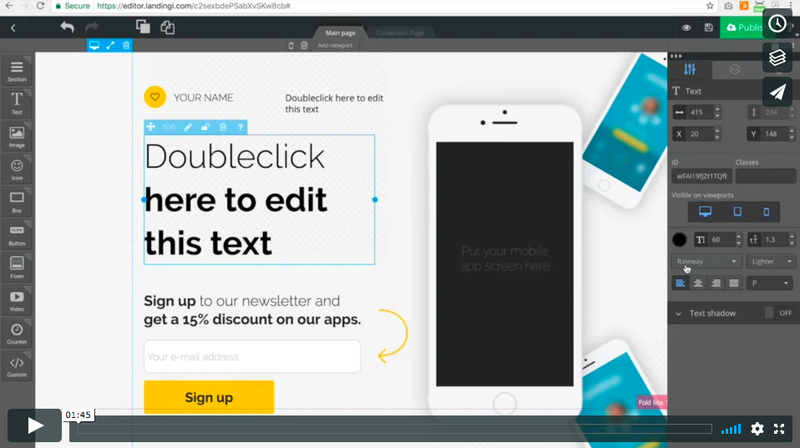 This video will show you how to build mobile versions of your landing page. How to built the mobile view with no stress. Schedule the individual live training NOW!